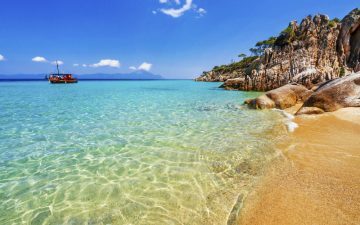 Corfu has been a popular Greek island with tourists for decades now and it continues to draw travellers to its shores with its beautiful beaches and high levels of tourist friendly facilities. 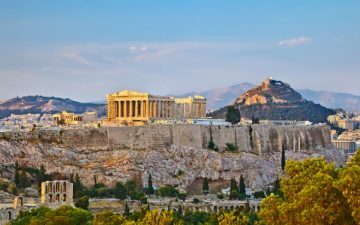 But if you thought Corfu was too touristy, too busy, or just about beaches and beer, the island has a few surprises in store. 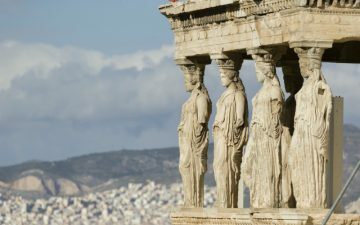 Package holidays to Corfu offer the perfect way to discover the island. With your flight, hotel and transfers all taken care of you can relax and concentrate on enjoying Corfu. You might think it’s just party goers who frequent the beaches in Corfu. While that’s true of resorts like Kavos to a certain extent, you never have to go far to find a quieter spot. At Ai Gordis Paleohoriou you’ll find yourself in peace and seclusion. Enjoy the quiet of this area of beach while all the fun and facilities of Kavos Beach are just a stone’s throw away. For a truly stunning Corfu beach, go north to Longas. This scenic beach is backed by red cliffs and is one of the most scenic areas on the island. Despite that, it never gets too busy and remains a place reserved for those who take the time to seek it out. For wildlife spotting, head to Halikouna. This is an area of soft dunes and perfect fine sand which attracts migratory birds in large numbers so take some binoculars and enjoy the tranquillity. For a truly stunning Corfu beach, go north to Longas. This scenic beach is backed by red cliffs and is one of the most scenic areas on the island. Despite that, it never gets too busy and remains a place reserved for those who take the time to seek it out. 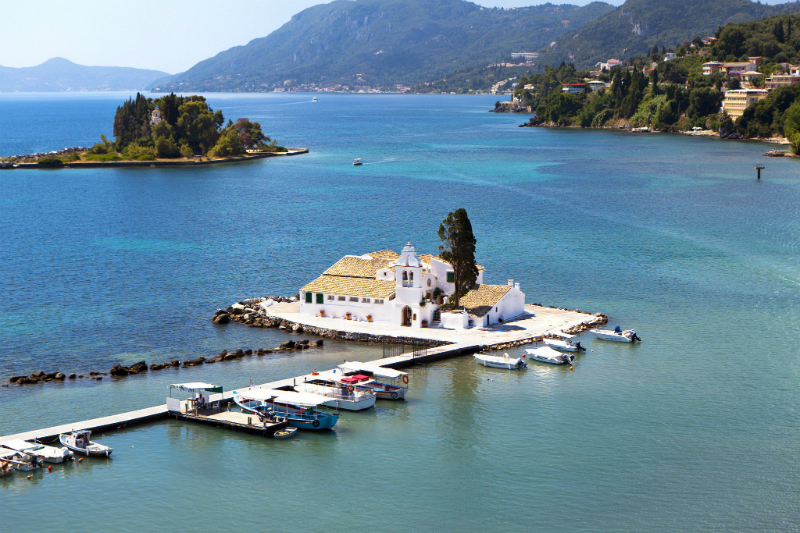 With most visitors to Corfu staying by the glorious shoreline, the inland towns and villages are always quiet. Here you’ll find some incredible hidden examples of traditional Greek island living. With hardly any tourists venturing too far from the sea, you can wander the quiet streets and quaint alleyways in peace. Discover the pretty village of Sinarades and spend some time soaking up the atmosphere of this authentic Greek dwelling place. Here you’ll also find the Folk Museum of Central Corfu which is a traditional Corfu house stopped in time and displays old Greek rooms and furnishings. Although this next one might not be everyone’s idea of fun, it’s still worth mentioning Mount Pandokrator, Corfu’s highest mountain. Make it up the mountain and you’ll be rewarded with spectacular views: on a clear day you can even see the distant landscape of Albania. . But if a hike up a mountain is a bit too much for you, the Corfu Trail is a brilliant way to see some of the landscape of the island. The Corfu Trail is a signposted walk which covers 200kms of land. The trail stretches from one end of the island to the other and is helpfully marked out by yellow signs along the way. The beauty of this walk is, wherever you’re staying on the island, you can pick it up and cover the stretch of the walk that runs through your area. This is a brilliant way to see some of the hidden scenery that’s off the beaten track. Follow the trail for as far or as little as you like and see some of the natural beauty of Corfu. Then stop at one of the tavernas that are situated handily on the route for much needed refreshments. Package holidays to Corfu are about beautiful beaches and drinking ouzo by the pool. They are sun, sand and moussaka served with chips. But that’s just the tip of Corfu’s iceberg and to discover secret Corfu you have to go a little deeper. 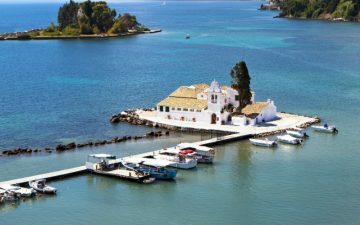 The hidden gems Corfu is holding at its heart are in the quiet inland villages, in the secluded coves round the corner from the party beach, and out on the trail that’s been marked out, ready for you to find. Like the Corfu Trail, the secrets of the island are signposted and not hidden at all. All it takes is a little exploration, a desire to see more, and real Corfu is waiting.